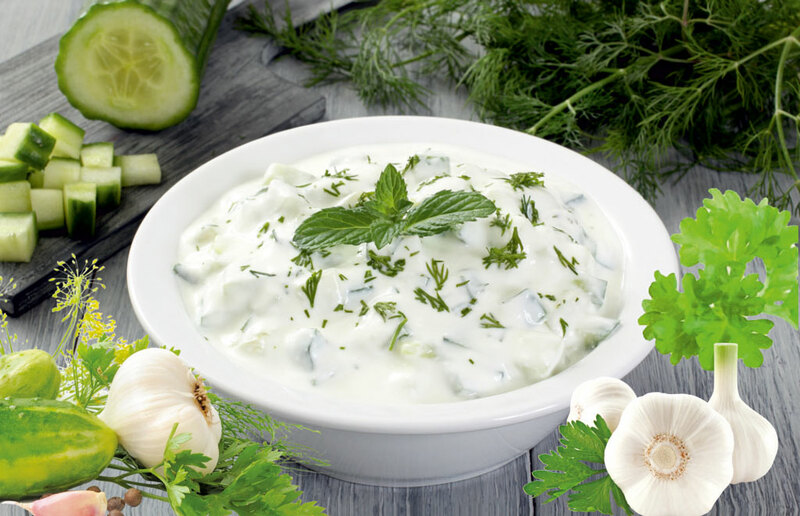 1 teaspoon Mix for Tzatziki. the Mix for Tzatziki. Mix well and serve.